What most people really want is an easy way to design their own web and mobile eCommerce site, get it up and running, and have the power to adjust it on the go. And although you could pay someone a lot of money to design an amazing ecommerce site for you, this is outside the budget for many merchants. This is exactly what Wix.com does and what Wix.com does well. With hundreds of templates and lots of easy to use tools, Wix gives users a lot of control over the look and usability of their webstore, whether they’ve got a creative bone in their body or not. 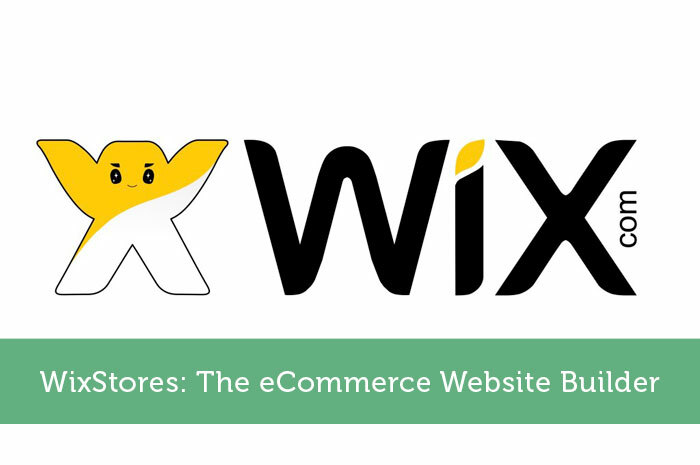 I’ll show you the best and the worst of Wix, and tell you why I think WixStores is a pretty good option for designing your next Web or mobile merchant location. 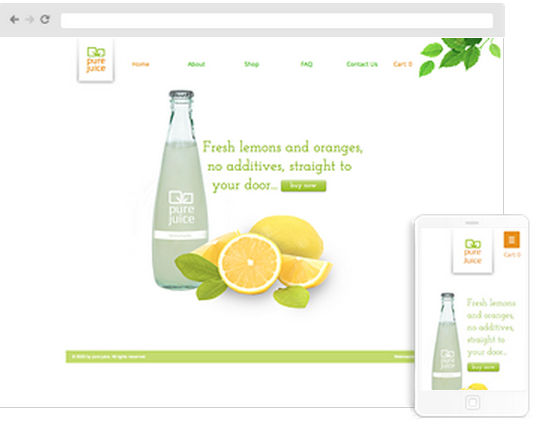 WixStores is for users who want a good looking, functional web or mobile store. Wix is about simplicity. Right from the get-go, you’ll find that it’s easy to make your store look nice. Wix does this by doing a lot of the heavy lifting for you. Rather than paying a designer and web developer to make you a site from scratch, you’ll be able to choose from more than 500 different templates. The templates have a lot of variety, from streamlined/modern to busy and funky. There’s something here that will visually click with your brand. Once you’ve selected the template of your choice, it’s easy to tweak lots of different visual parameters. The thing I like about the adjustments that you can make, is the fact that you can do this just as easily from your mobile device. Want to change the color of various banners, borders, and blocks? Simple. Just click and change. Want to add windows and specific order functionality? Just grab a tool and put it into place. Like I said, Wix is about function. These tools are going to work and these looks are going to be sufficient for the majority of users on a budget. There are limits to Wix’s customizability, but those who run out of options might be better served coding their own site anyway. 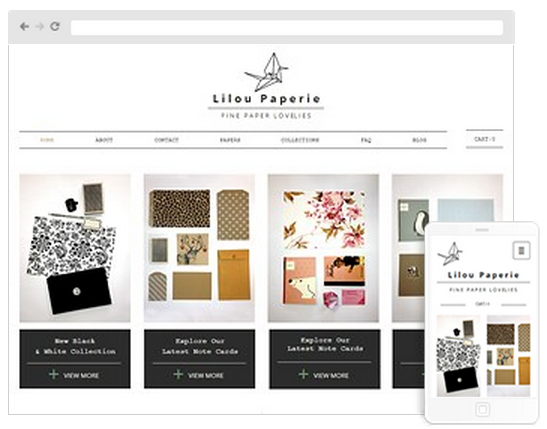 Wix is a good option for anyone starting a web store. You can get your space to look good in just about no time at all. Everything works well and your customers will find it easy to look you up and buy your stuff. You can customize everything and even make adjustments easily from your mobile. Pricing is affordable and support is easy to find, if you need it at all. This is all around a good service for people wanting to up their Ecommerce game, or those just beginning. It’s so easy to build sites these days … all you have to do is invest in the right tools. Thanks for profiling a great one! I just build my own ecommerce website using Wix. It’s as easy as 1 2 3. Thanks for sharing!